In part 1 of this series, we explained why so many people want to learn English. According to the data, English is the most spoken non-native language in the world today. Since over 1 billion people are currently learning English as a second language, there is a huge demand for teaching English abroad. In part 2 of this series, find out what you need to know before your job search. If you ‘google’ this question, you will probably be overwhelmed and confused by the wealth of information out there. So we put together a few guidelines to help you begin the process of finding a teaching job meant for you. Teaching abroad allows you to visit new places, experience different cultures, improve interpersonal skills, learn a foreign language, make a difference in the lives of others and enter a new career in a booming job market. English teachers in other countries are risk-takers who work hard, have an open mind and enjoy new adventures. Teaching is a regulated occupation throughout the world, governed by laws, policies, rules and regulations. You can’t simply take your teaching license or college degree and go get a job in another country. First, think about 5 possible school settings when deciding where you want to teach. Because requirements vary widely between countries and schools, you will have to do a bit of research on each one you are considering. Requirements may or may not include a college degree, prior teaching experience, native versus non-native English speaker, visa and immigration limitations, age level range and specific training/certification in teaching English as a foreign language. Does a college degree help? Today, many areas in Latin America, Eastern Europe and parts of China do not require a college degree while many areas in Western Europe, parts of Asia and the Persian Gulf do require a college degree. 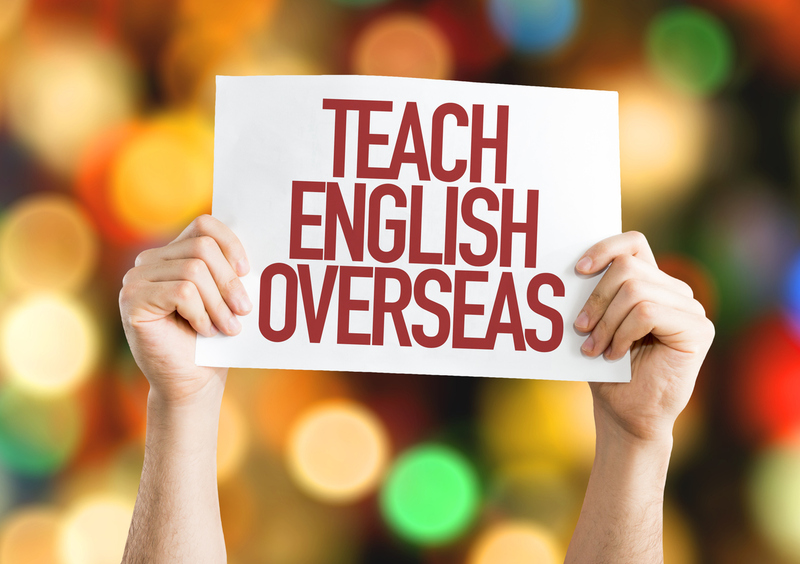 Due to the number of people who want to learn English, the overseas teaching market is rapidly growing which creates greater competition among applicants. More qualified applicants are more likely to get hired. Therefore, people with a college degree have an edge in job opportunity, compensation and benefits. 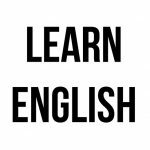 Being specifically trained in teaching English as a foreign language greatly enhances your opportunities to get a job teaching English in other countries. What type of TEFL course should you take? There are many types of TEFL courses to choose from. In order to make sure that you receive the proper training that many countries require, look for a certification course that meets the following criteria. What questions should you ask before applying? Can you take a TEFL certification course to get a good teaching position? Have you researched the places where you want to work? Have you contacted other people who are teaching abroad? Do you know how long you want to stay in another country? Have you discussed your decision with your family and friends? 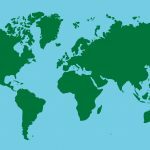 What are some suggested websites about teaching English abroad? The decision to teach English abroad is a big decision that requires careful research and consideration. Later this month, Part 3 will include insights and testimonials from students who are currently teaching English abroad. They are the folks who have been where you are and can help you the most!